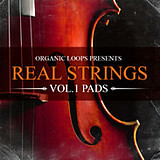 Organic Loops has released Realstrings, a new samplepack featuring loops by Pete Whitfield. These authentic samples are recorded in Pete’s studio where he records real strings for major labels, TV companies and radio/media companies as a highly sought after arranger. 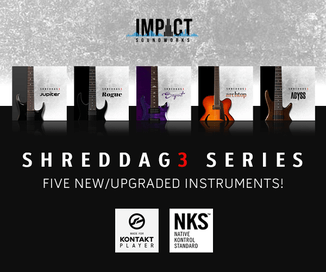 Not only does this collection boast the most inspiring chordal progressions, it delivers full string loops with breath-taking, epic results that you couldn’t possibly recreate. 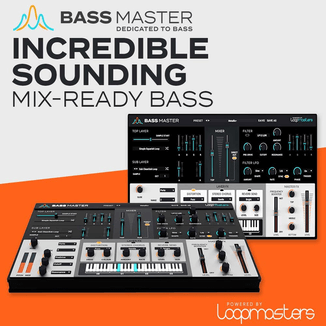 Along with these massive resonating sounds, there are stripped-back versions giving you the option to mix and match for what is suitable for your production. 32 loops available as REX, and 116 as Acid Wavs and Apple Loops. Tempos ranging from 90-126 beats per minute. Realstrings is available as a download for £14.95 GBP.